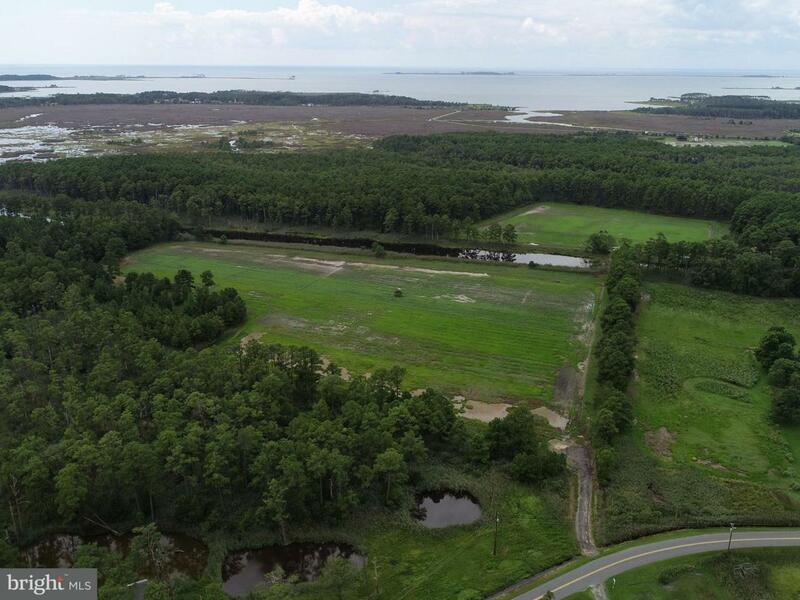 80+- acres in multiple contiguous parcels located in southern Dorchester County. 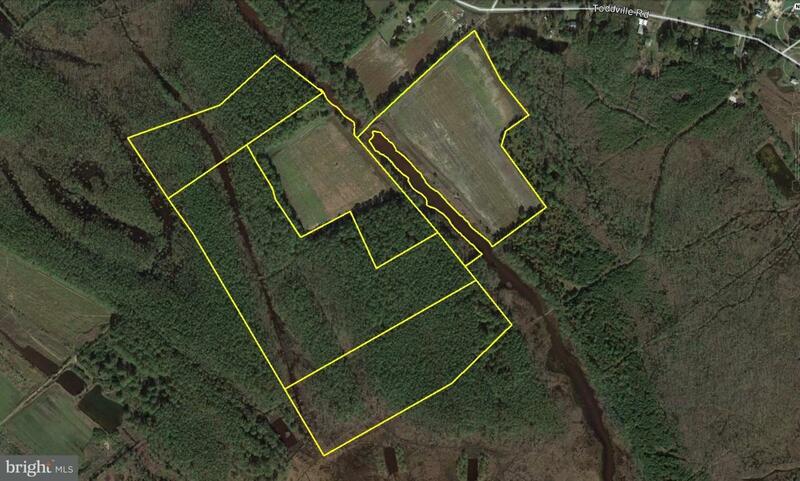 20+- acres tillable and perfect for food plots or waterfowl impoundments! Plots currently draw tremendous numbers of Sika and goose. Tidal pond with blind set up. 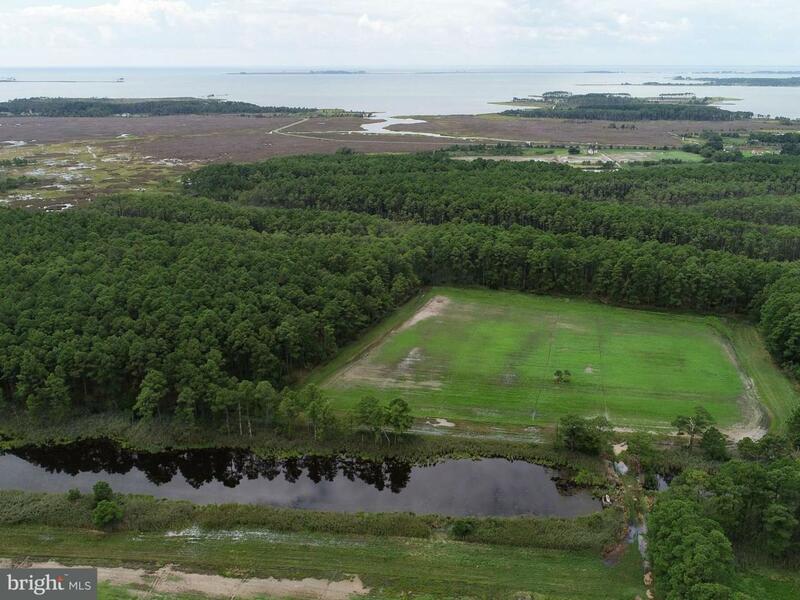 Great Opportunity for Sika Deer, Waterfowl and turkey! 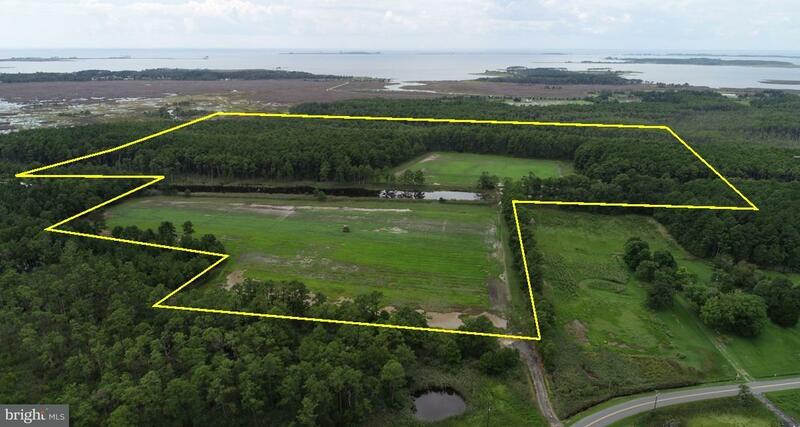 Tidal waterway bisects property!